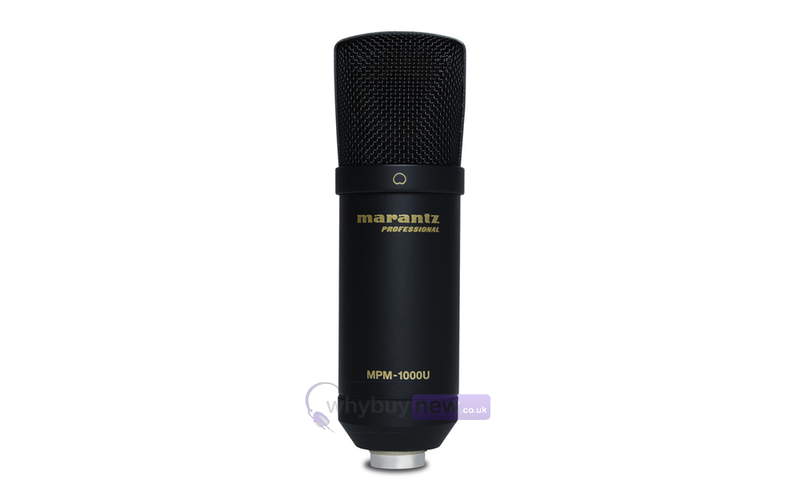 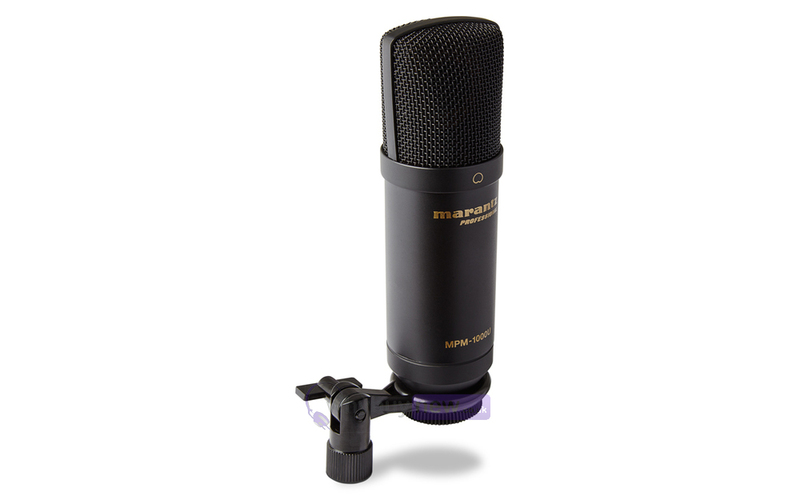 The Marantz MPM-1000U is a high-quality USB condenser microphone that is perfect for DAW recordings or Podcasting. 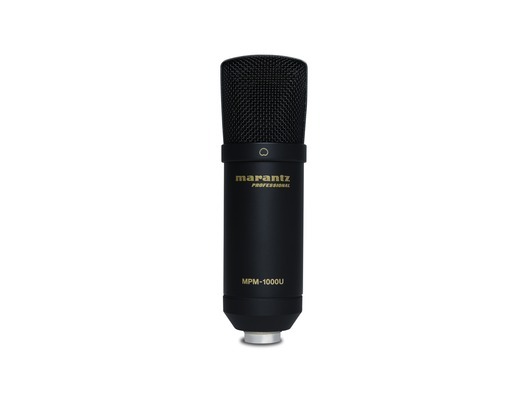 Its built-in driver enables plug-and-play USB performance, and its smooth frequency response will put the finishing touch on any project. 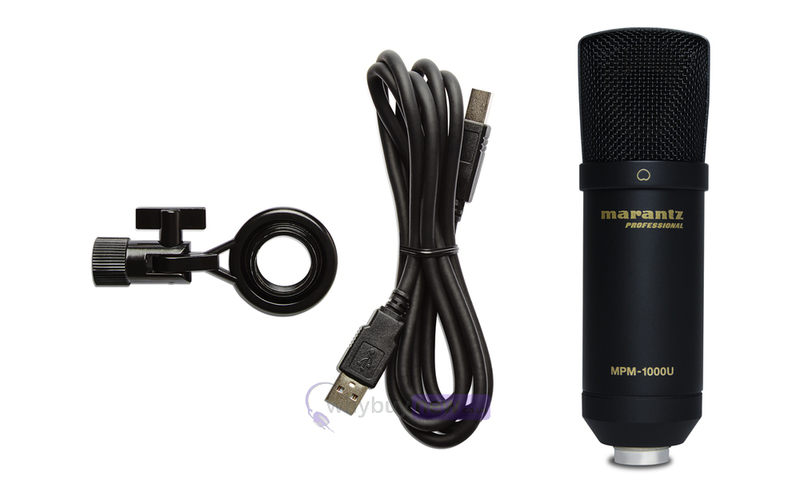 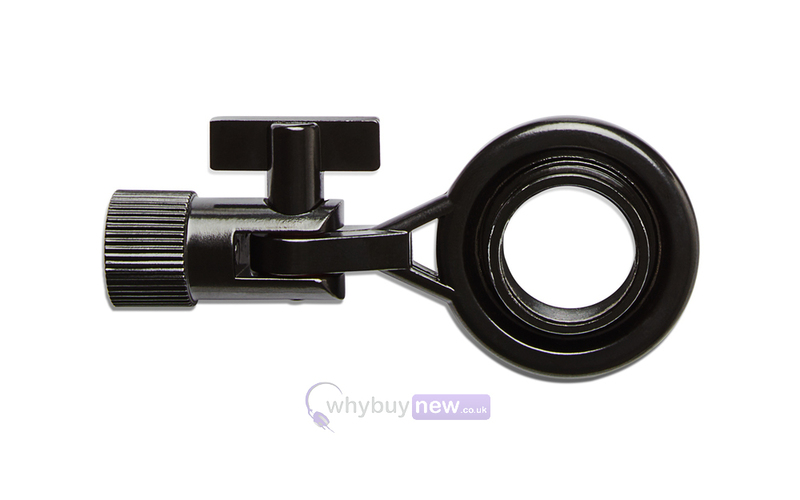 The MPM-1000U comes complete with a mic clip and USB cable.